I have been hearing about Gemini Syndrome for quite some time now, but haven’t had or taken much time to take in their style of hard rock. It’s been a busy year in metal (for me) and unfortunately some bands intended for further exploration got set aside and/or forgotten. I mainly heard of Gemini Syndrome though videos sent to our inbox which led to a need to further check them out – only that never happened. Despite repeated reminders to listen to them, this is my first real taste of the quintet. 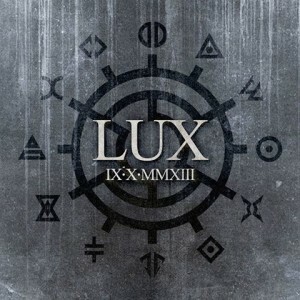 Lux is their forthcoming 12-song album set for release on 10 Sep 13 in the United States. After several (theoretical) spins, one of the first things that stick out is their ability to transition from a solid hard rock vibe to melodic harmonies without making it feel forced or necessary. What’s Cooking in the Inbox (Feb 14, 2013)? It’s about that time to get word out on new and/or old bands with new material. 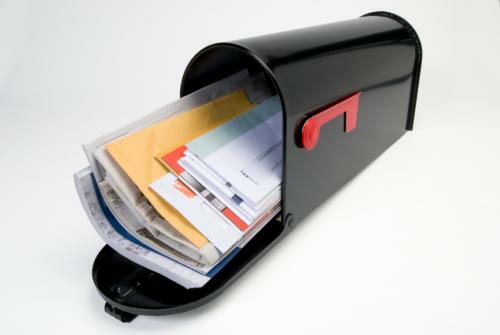 Our inbox has been stacking up with requests to promote a variety of metal bands. Though I do not feel we are specifically a promotional tool, we do love to spread the gospel of metal. This particular forum is a great way to let you know what’s out there and if it least one person finds something they like, that’s enough validation for me to do these semi-regular posts. I am not going rate these bands or emphasize my own personal opinion here; it’s up to you to decide. Without further delay, here are some bands cooking up our inbox.